Dr. Schendel believes it is important to help those in need, and over the last 20 years he has volunteered for medical trips to such countries as Mexico, Guatemala, El Salvador, Peru, Nicaragua and Cuba. On these trips, he has performed numerous surgeries and given teaching seminars. Dr. Schendel formed a foundation to support this important humanitarian work called STaRS, which can be found at www.Starsfound.org. Dr. Schendel’s humanitarian efforts have been given considerable recognition including the distinguished almunus award from St. Olaf College in recognition in part for his humaitarian work. 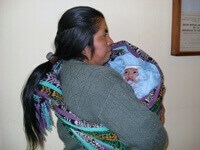 Dr. Schendel has treated many children in developing countries including this infant in Guatemala. Greta lives in Cuba. 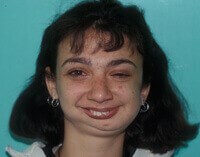 As a small child, she contracted an infection and her lower jaw fused together and did not grow. As a result, Greta could not open her mouth and had great difficulty breathing and eating. 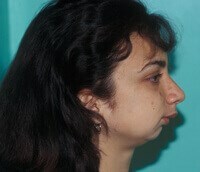 Dr. Schendel corrected Greta’s problem using jaw distraction. Today, eleven years later, she is a Mom with two normal children.